A collection of favorite sermons selected by Warren W. Wiersbe for their ground-breaking expositional and illustrative value. Preaching God's Word with truly remarkable power and authority is a spiritual gift bestowed on only few great preachers throughout history. 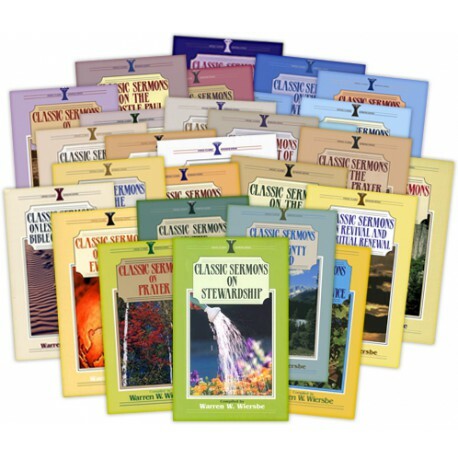 Renowned pastor, author and educator, Warren Wiersbe has studied, and compiled, sermons from the church's truly gifted preachers into the 28 topical volumes of the Classic Sermon Series. These texts are Dr. Wiersbe's personal favorites, selected for their ground-breaking expositional and illustrative value. This is a treasury full of excellent illustrations and starter material for sermon preparation. The outstanding list of preaching greats includes C. H. Spurgeon, George Whitfield, Alexander Maclaren, John Knox, Allan Ogle Redpath, G. Campbell Morgan, John Wesley, Dwight L. Moody, G. Campbell Morgan, Reuben A. Torrey, Alexander Whyte and many others. This collection of exceptional preaching is not limited sermon preparation. It adds an incredible amount of spiritual encouragement and solid biblical guidance for anyone. 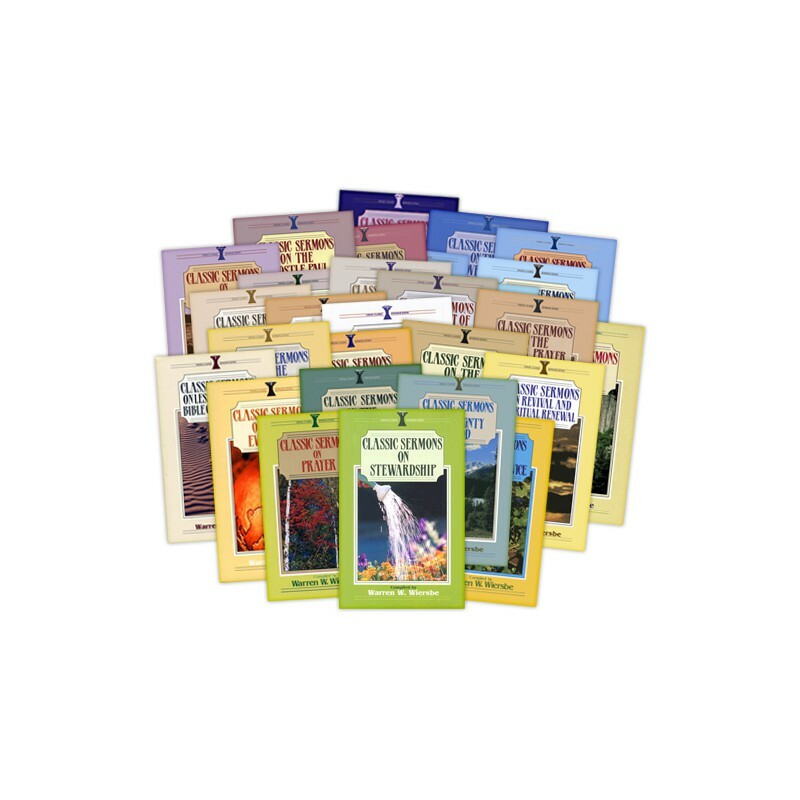 With PC Study Bible Versions 4 and 5, all of the content topically organized and includes extensive linking to other resources in your library. There's also a convenient feature to add your personal notes at the end of each sermon.